Is Tiger Woods missing the vast expanse of verdant golf course? Or, is it the game that is missing the legendary golfer? His swift movement, powerful yet artistic swing, cool attitude and magnetic personality made him the apple of the eye of the golf lovers. He was not only the first among the equals in the arena of golf but was also a towering personality in the entire sport world. He was the richest player in the world for a long stretch of time. Tiger was born a talented golfer and his monumental achievements speak all for his mettle. He made an unexpectedly early entry into the golf world but it did not take much time for the golf aficionados to get introduced to the natural skill of this child prodigy. Throughout his career, he seldom came second. His profile is densely infested with his remarkable achievements. He became a nemesis for the contemporary gofers and an admirable figure for the golf lovers. It seemed to be a next-to-an-impossible task to defeat Tiger. He changed his swing with age advancing. The technique of a lanky and haggard-looking Woods was in great variance with that used by the roaring Tiger in his mid-thirties. It has become a lesson for the aspiring golfers. He changed his feet position to adjust to his added weight. But one thing remains unchanged and it his enviable accuracy in hitting a ball. Time changed, technique changed but his dominance in the domain of golf remained the same. It seemed to be a next to impossible task to defeat Tiger. But god had other plan for his future. Tiger made a terrible mistake in his personal life and it turns out to be almost a harikiri for his professional career. Revelation of adultery came as a shock to his fans and a blow to his family. Can Tiger be able to come out of the swirl of troubles and once again show that he is the god when it comes to playing golf? Only future can answer this. The name of Tiger Woods has become synonymous with expertise and excellence. He is a towering personality in the game of golf and an ideal inspiration for the budding golfers crisscrossing the globe. His scandalous life is tidbits for both ordinary persons and accomplished journalists. Following the recent scandals and break up of marital relationship, his career has taken a nosedive but this fact does not take away from his extraordinary brilliance. He is still the main reason why many a youth has decided to be an ace golfer. But this article is not about the chronicles of Woods but about his unmatched techniques that have helped him rise past the others in the golf ranking list. His brilliant golf stance driver set up, foot width, weight distribution, ball positioning have earned him numerous titles and help him be the undisputed and indomitable king on the green turf. I know that having read up to this, many a would-be golfer is planning to imitate the golf stance of Woods. But then, you must not hurry! Go through the article and then only you can comprehend that what works best for Woods may be the worst technique for you. Surprised? There is nothing as perfect golf stance. Only the stance must be in perfect sync with one’s golf swing. As swing technique is not universal, so there are different stances that one can select from. 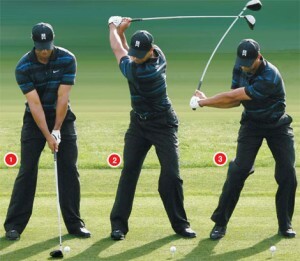 There is another reason why the golf stance of Woods is at stark difference from the others and it is his body type. Even Tiger Woods has disclosed this fact in his popular and acclaimed book titled “How I play golf”. The upcoming golfers often copy the styles of their role models but this is wrong, warns Woods. One must take into consideration the player’s build and height. These two factors are very crucial but the other ones like strength, flexibility of movement and coordination must also be taken into account. Even you can notice how Tiger has himself changed his stances throughout his career. When he was young and skinny, he used a driver set up with a square to slightly closed foot positions. Obviously, a stronger grip was a must to master this stance. This stance and grip were perfect for him and helped him square the clubface. For a strong-built Woods in his mid-thirties, this stance and grip do not come closer to perfection. So, he has changed his technique and used his stance with a square to slightly open foot position. In fact, he has adopted a new swing philosophy and that has been reflected through his changed foot position. Read the next blog to know more about this…………. Golfer’s life begins and ends with golf; it seems that the heavenly agents have taken this concept a bit too seriously, with the increased number of deaths of golfers on grounds. The death of Mr. Heng Jui How, aged 65 adds to the list of such incidents. The deaths may be occurring for diverse reasons specific to the respective cases, however the location seems to be the ground they had all loved and spend a considerable part of life on. In fact the death of this aged golfer occurred under quite inexplicable circumstances perplexing both the golf news providers and the readers alike. The golf news on the death of this businessman come golfer continued thus. The golfer had been playing a corporate tournament, in the Sentosa Golf Club when he went missing. The most surprising part of the story is that nobody noticed the abnormality of the situation not even the fact that the golfers buggy too was missing. The club’s director of golf, Peter Downie said that they had conducted the clearance and neither the workers nor the other players belonging to the same flight as the dead golfer noticed anything out of the usual. The absence of the golfer was equated with his departure from the grounds. In fact the golf news also states that the body of this golfer was found in a 4-metre deep pond, close to the 18th hole of the Serapong course. The missing buggy too was found with the body submerged in the pond. This discovery was made by a worker of the ground. The intriguing part of the golf news that raised questions was that the club authority failed to notice that among the 220 buggies owned by the club; the buggy used by Mr. Heng Jui How had not been returned. Mr. Eric Song, seemed quite frustrated that the required details had been unknown. He suggested that the flight mates need to take more responsibility and ensure that every player has completed the rounds, so as to avoid such untoward and awkward situations. 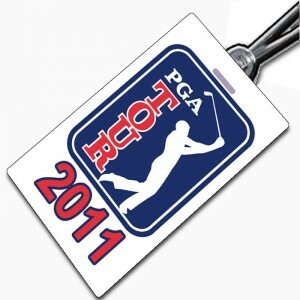 There is hardly anyone whose ear chords have not come across the term ‘PGA Tour’. 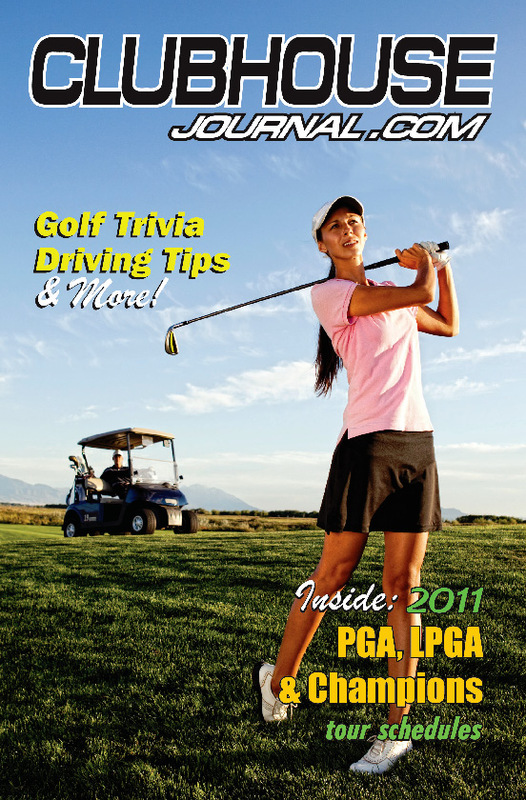 It refers to an organization that is known to conduct golf tours for professional golfers in the US and North America. Having its present headquarter at Ponte Vedra Beach in Florida, the PGA Tour achieved worldwide popularity way back in the year 1968 when it formed a separate entity and decided to branch off the Professional Golfers’ Association of America. With the intention to form an organization exclusively for tournament golfers, PGA came to be termed the “PGA Tour” in the year 1975. This grand golfing organization hosts forty three events out of the total number of week-to-week professional golf events in association with the PGA Tour. Some of them are The Players Championship, the FedEx Cup and the Presidents Cup. It even runs the Champions Tour for golfers of 50 and above as well. On the other hand, the LPGS Tour for women as well as other men’s and women’s professional tours are conducted by various other organizations. •	The Regular Season commencing on 6th January will consist of 37 events. It’s going to kick off with the Hyundai Tournament of Champions and end with Wyndham Championship on August 21. •	The FedEx Cup Playoffs will conduct a series of four tournaments. The Barclays will kick start from August 25 and end on August 28. The Tour Championship follows next from September 22 to 25. •	Fall Series is the notable one that comes after The Tour Championship. This goes exclusively for the elite golfers. The series in fact gives them a golden opportunity to win tickets for the next season provided they finish in the top 125 in the money list. Once this tour gets over, the PGA Tour golfers will roll up their sleeves for the following Asia-Pacific swing. Do you know Eldrick Tont Woods? You might not. Let’s check. You know who Tiger Woods is? Eldrick Tont Woods, generally known as Tiger Woods is an eminent name in the field of golf. Having won fourteen professional major golf championships, this professional golf player of America stands on the topmost position in the list of successful golfers. In winning the professional major golf championships, Woods stands just next to Jack Nicklaus who is the winner of eighteen such golf fights. No other golf player has achieved the career Grand Slam at such a young age, which makes the prodigy, an ace in the field of golf. It is worth mentioning here that Tiger Woods is the youngest and best ever player to win 50 tournaments on tour. Doozy performances of the golf genius have compelled the California Governor, Arnold Schwarzenegger and First Lady Maria Shriver to introduce him into the very prestigious California Hall of Fame. His popularity doubled when the associated Press declared him to be the “Athlete of the Decade” in 2009. 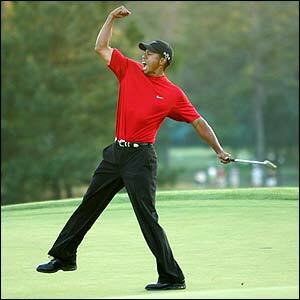 Whatever status the game of golf enjoys in the sports arena, the entire credit goes to one and the only Tiger Woods. It was only he who gave a whole new dimension to the sports with his remarkable accomplishments. 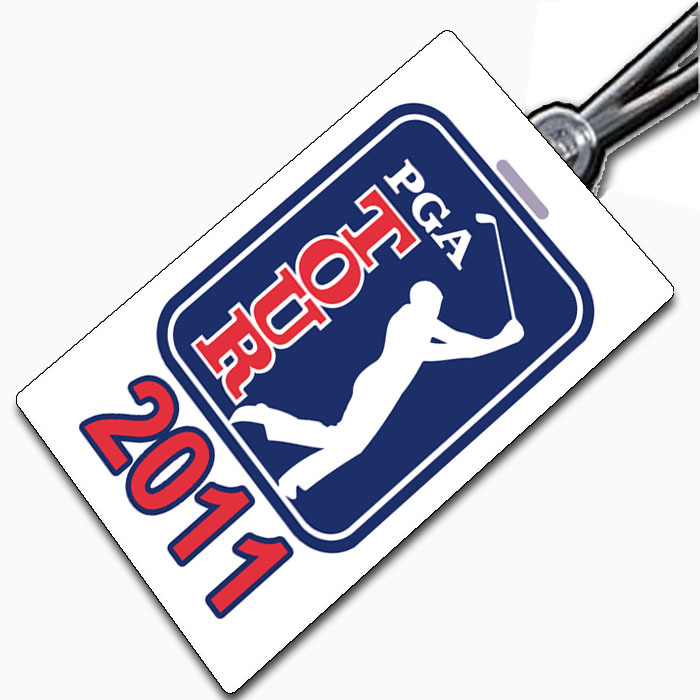 71 official PGA Tour events. Championships, 16 were world golf championships and rest 8 was other European tournament. 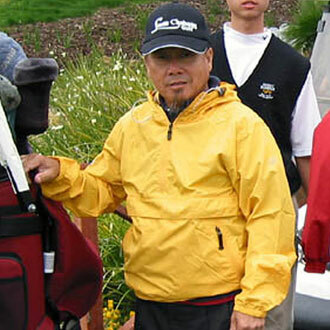 •	In the year 1997, he won the Asian Honda Classic championship during the Asian tour events. •	Amateur wins as counted were 21 in number. With such grand performances, in 2010 when Tiger Woods failed to show the same enthusiasm with which he played before, the people started believing that he would no more be able to dominate the sports arena as he used to do earlier. But in the opening golf fights of 2011, Tiger Woods have again proved himself to be an aspiring player for whom his game is not only a career, but a passion.